You are currently browsing the tag archive for the ‘Brenda Matthews’ tag. 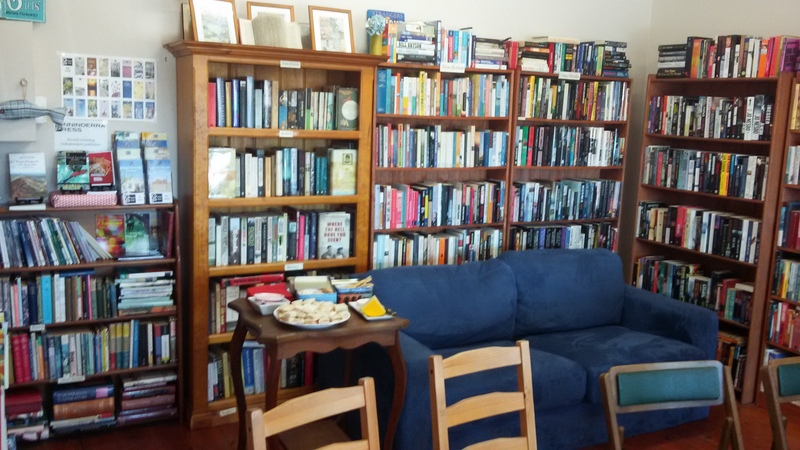 To celebrate 21 years of publishing, Stephen and Brenda Matthews of Ginninderra Press (GP) held an open day at their house in Port Adelaide yesterday. We believe that all people – not just a privileged few – have a right to participate actively in cultural creation rather than just being passive consumers of mass media. A follow on from a similar event in Melbourne earlier this month, it was packed as predicted, with many familiar faces, in their beautiful home that looks out onto the Port Adelaide River and which houses the press. Most attending lived in and around Adelaide, but some had travelled interstate just to be there, a credit to this award-winning publisher. Stephen kicked off the proceedings before handing over to Brenda to MC the running sheet of readers. 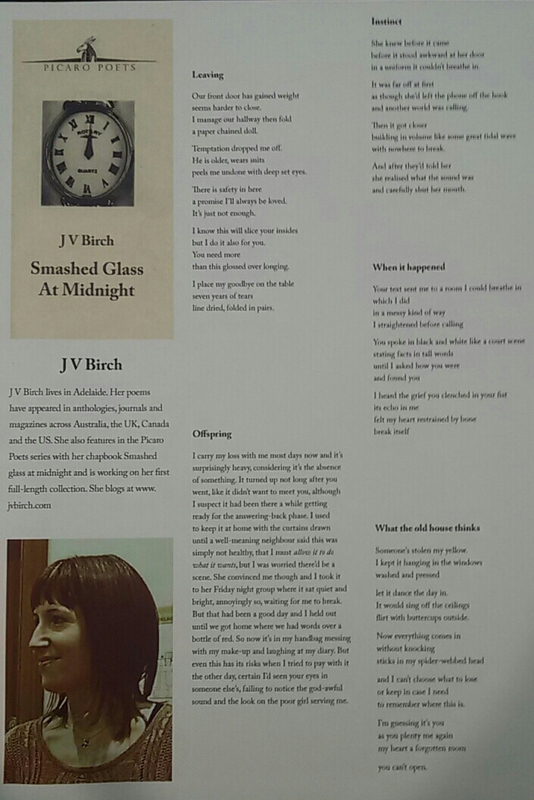 I shared a poem from my chapbook, Smashed glass at midnight, the first in GP’s Picaro Poets series and being my debut collection will always feel special. The commitment, time and dedication Stephen and Brenda put into their work is demonstrated in the beautiful books they publish – ‘A day in the life of GP’ provides an interesting insight into what this entails. I’m both thrilled and honoured to be part of the GP family, and will always be incredibly grateful, like so many others, to Stephen and Brenda for enabling my work to be. just happens to be me, which is fab seeing as it’s my birthday month! 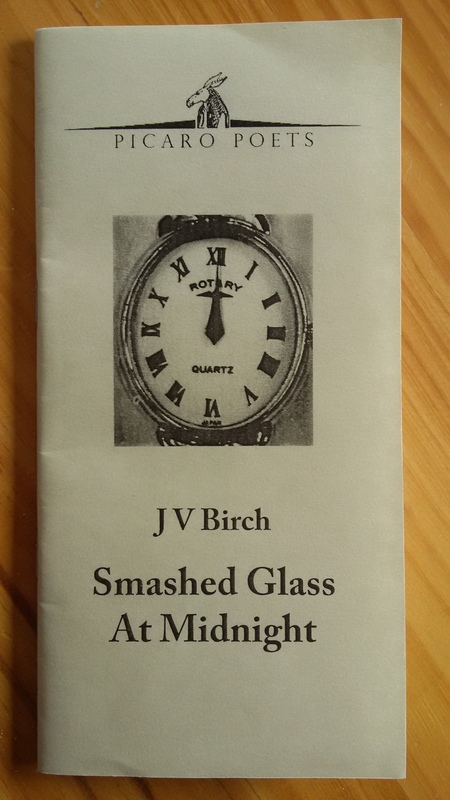 Following the successful run of featuring a Pocket Poet each month in the window of East Avenue Books, Ginninderra Press have decided to run through the Picaro Poet series, with my collection, Smashed glass at midnight, up next to entice passersby into the shop. 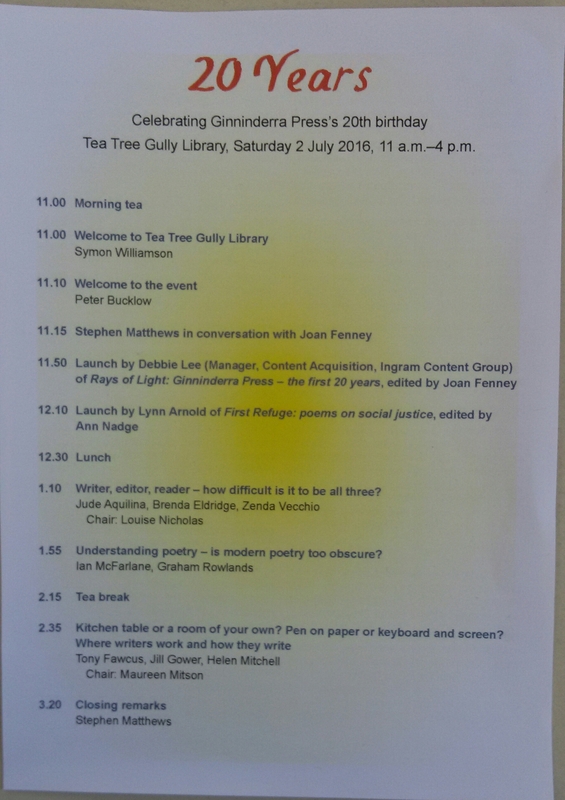 And once again Stephen and Brenda Matthews have done a wonderful job of pulling this together, including some of my favourite poems from the chapbook. 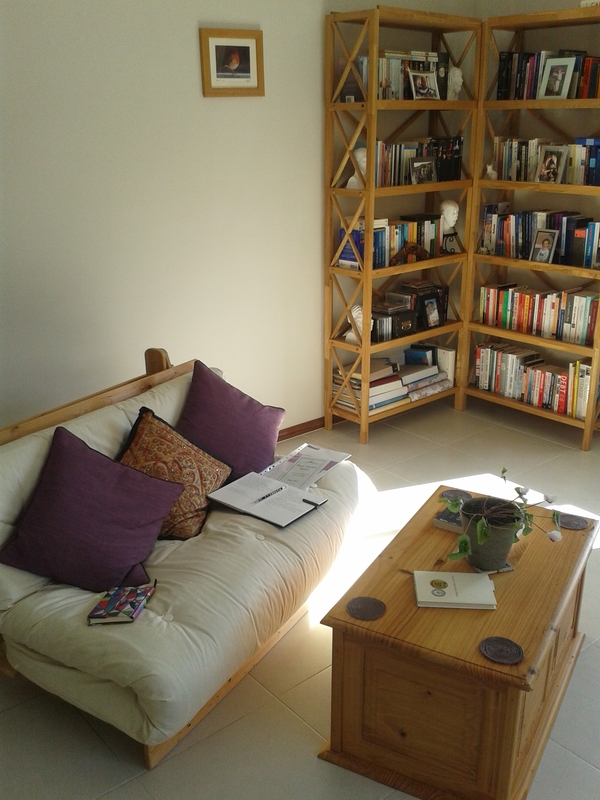 So if you’re about pop in; immerse yourself in the voices of a thousand and more pens. 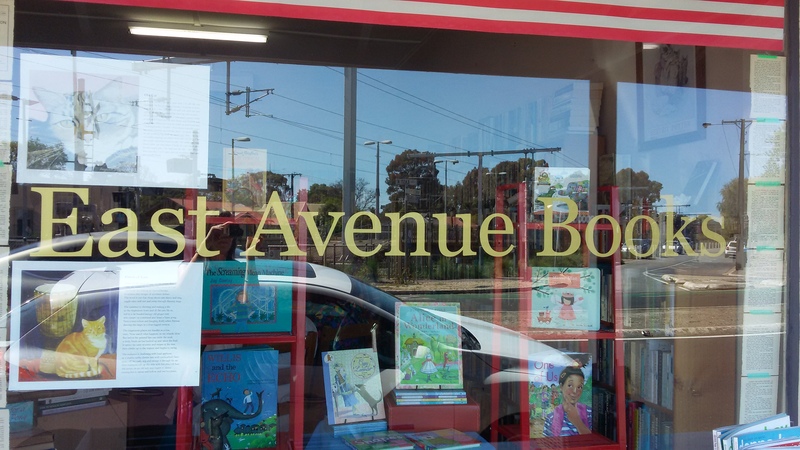 I was approached by my publisher Ginninderra Press (GP) a few weeks ago to see if I’d like to be the Pocket Poet for December, which basically means your photo, bio and a sample of your work is displayed in the window of East Avenue Books for the month. Of course I said yes! And collected a copy of the poster yesterday. 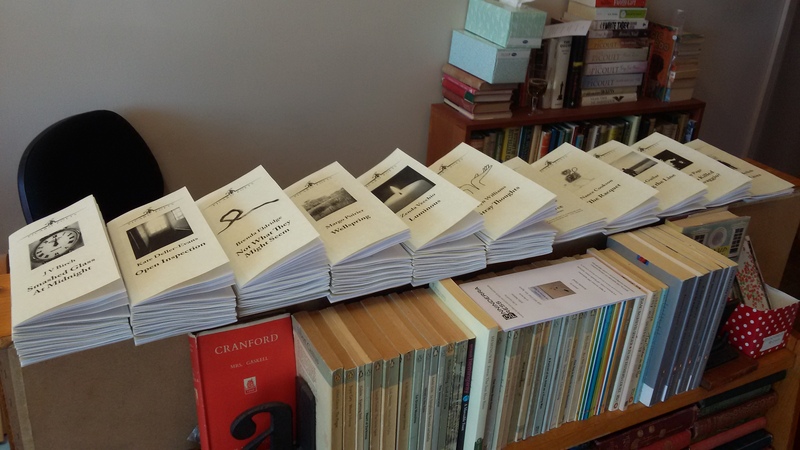 So pop along to East Avenue Books to stock up on some stocking fillers; the Pocket Poet series, aswell as the Picaro Poet series, would make perfect Christmas gifts. 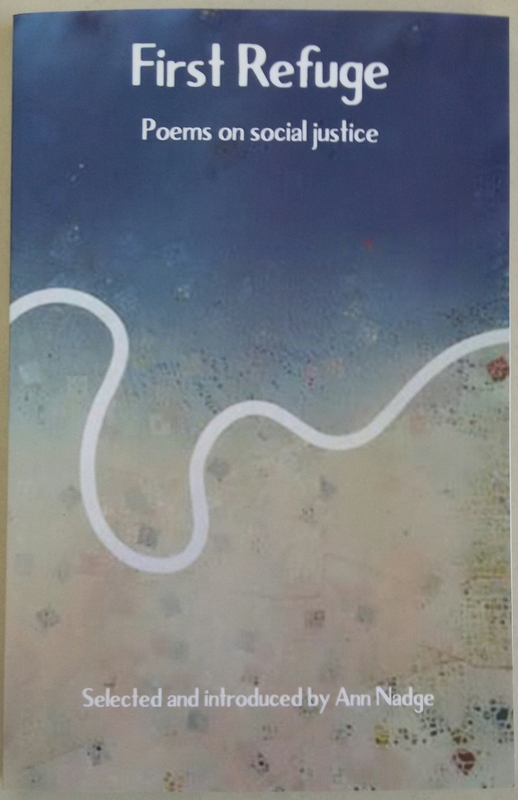 has just been published in the Pocket Poet series by Ginninderra Press! 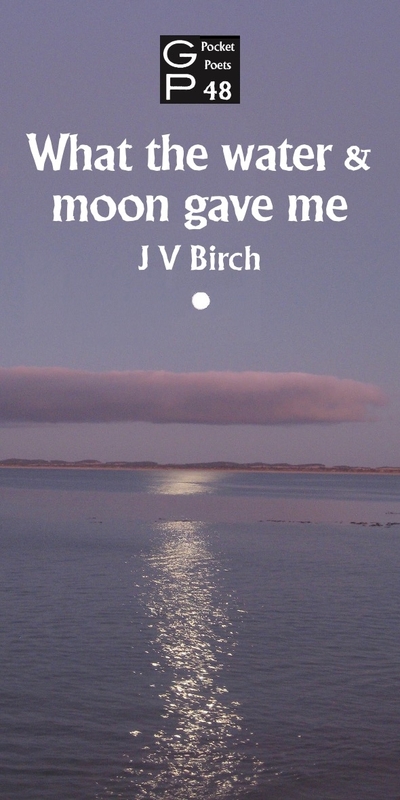 What the water & moon gave me is 20 poems about exactly that; how the moon and different bodies of water have inspired my work since moving to South Australia. And I only discovered this after one of Bill Greenwell’s Poetry Clinics last year, when I realised that the majority of poems I had submitted for feedback either featured the moon or sea. So I delved into my archives, found similar themed poems, edited, developed a few more and voila! 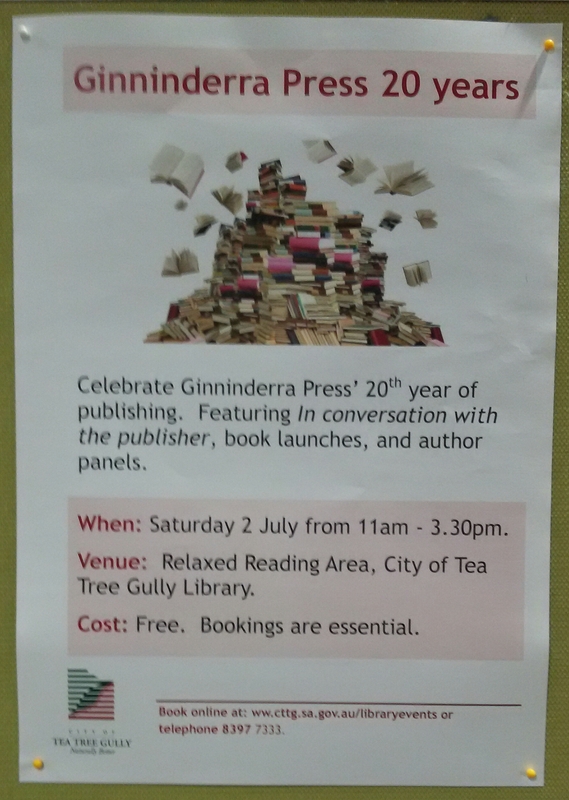 Once again Stephen and Brenda Matthews at Ginninderra Press have done a fantastic job of pulling this together, and in a short space of time too. They make a brilliant team and I feel very proud to be part of the GP family. And I’m rather pleased with how the cover has turned out too. This was a photo I took during our last trip to Robe, which captures the beauty of both rather well I think. So if you fancy reading some poems about the moon and water (sometimes both), head on over to Ginninderra Press or alternatively, let me know and I can organise a copy for you. 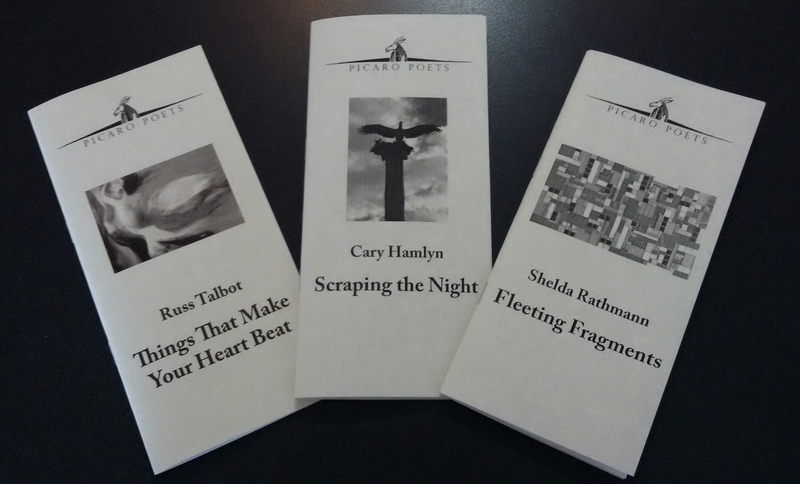 East Avenue Books was the venue Thursday night for the launch of three new additions to the Picaro Poets series published by Ginninderra Press, namely Cary Hamlyn, Russ Talbot and Shelda Rathmann. Joan Fenney, partner of Peter with whom she owns the bookstore, opened the launch by saying these particular poets are great friends of hers and how delighted she was to host the event. 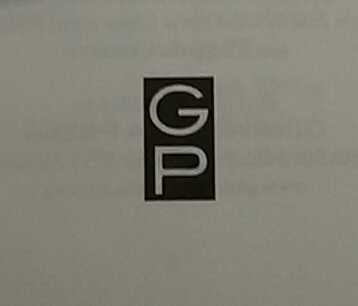 Unfortunately Stephen and Brenda Matthews from Ginninderra Press were not able to be there so Louise Nicholas shared a note with the crowd passing on their appreciation to the newest members of the GP family. So Cary was first up with her chapbook Scraping the Night introduced by Sharon Kernot who helps Gary MacRae run Garron Publishing. Sharon mentored Cary for a time and explained how her collection contains a variety of styles and themes – psychological, humour, loss, love – so a little something for everyone. Cary began with the title poem ‘Scraping the Night’. There is so much to love in this gorgeous poem, which is essentially about a couple getting familiar – ‘moonlight leers through the car window etching the valley of your cheek’ while ‘outside the stars open and shut like clams’. Cary then shared ‘The Neighbourhood is Ajar’ where we find her waiting ‘for the evening to end’ and where ‘time has flattened itself between memory and expectation / it hides behind the clock / like a thief / ready to steal my last good hours’, a wonderful image. ‘Descending into Psychosis’ was next based on a true story of Cary’s schizophrenic flatmate when living in Sydney and is the longest poem in the collection. Here we find Suzanne who ‘in her room at the top of the stairs…wasped between shadows / like a hornet in a web’ part of her descent ‘into her Jungian hell’ which ends with ‘she slammed the door shut / on her sanity’, a brilliant stanza. Cary finished with ‘A Social Worker’s Lament’ inspired by the film Wolf of Wall Street, where she is ‘a glut of compassion…with a terrible need to nurture’ longing to be ‘full of loud-mouthed, shiny charisma’. Russ was up next with his chapbook Things that make your heart beat, his first published collection, from which poems were read by Jennifer Liston due to Russ’s acquired brain injury from a tumour. This was tear-jerking stuff, to quote Joan ‘poems that hit you in the heart’, and boy they did. Jen began with ‘Ache’, a very clever and poignant piece comparing the physical ache in the arms from holding a baby to the one from remembering – ‘This isn’t the life I chose / it’s the life that chose me. / It’s a good life / it really is. / Just sometimes I’m reminded of the other one’. A stunning poem called ‘Rope’ was next speaking of a relationship ending where the other person is watched as they ‘drift away, your mooring / rope unravelling into the / moonlit water, / not quite holding you’. The next poem ‘Spyder’ was a William Blake satire, with an apology to said poet as a sub-title, before leading us through a lovely little ditty of running into a spider’s web and having to ‘do the spider-panic dance’. Russ’s last poem shared was ‘Your face’, describing how it is more than just the sum of its parts, the final stanza fantastic – ‘Your face is the watch / that tells me / I’m wrong, there’s time’. Shelda was last to read from her chapbook Fleeting Fragments. Shelda teaches creative writing, is somewhat of an entertainer and on the best selling poetry list, and began with a poem called ‘Birkenhead Bungalow’ about her grandma who is ‘a constant traveller of the night’ haunting its rooms. It’s a poem of sadness and longing – ‘like a lost spirit, her mind wandered, a confused nomad who / repeated the same stories and pined for the past’. ‘Ode to the FruChoc’ was read next and was literally that, ‘fruit centres / of apricot and peach / melt in my mouth / like summer showers’ (there’s also a poem on the opposite page about the Haigh’s chocolate frog, my favourite nibble!). ‘Battle of the Bulge’ followed, a humourous rhyming poem about trying to control the ‘spare tyre’ where ‘at night I indulge in leafy green feasts / in order to fight this untamed beast’. With Shelda’s last poem, ‘Accordion’, props were required – a music stand displaying a photo of an eight year old Shelda with her first accordion and then the instrument itself today. Both the poem and music were very entertaining. And there endeth the readings. East Avenue Books is a beautiful little bookstore with a wide range of reading material. Started in 2009, one of its many aims is to make poetry accessible to all, one such way is by posting a ‘Poet of the month’ in the window, one of which was Russ’s whose poem drew people into the shop to find out more about him and his work. 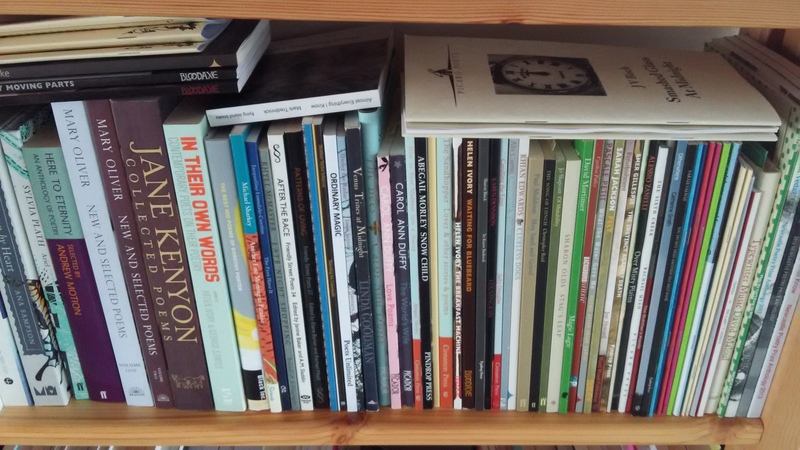 If you haven’t already visited, I recommend you do, and indulge in some superb little chapbooks. 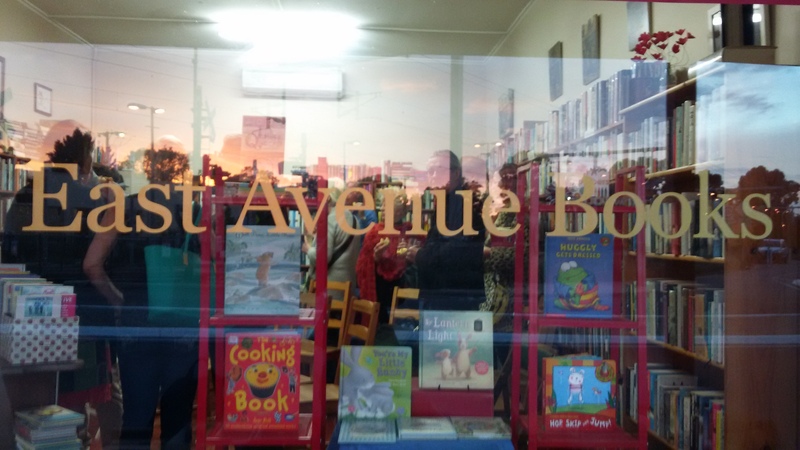 A wonderful event hosted by the adorable East Avenue Books – a beautiful mix of poetry, champagne, friends and sunshine, what better way to spend a Sunday afternoon! Peter, the bookshop owner, MC’d the event and started by introducing talented local poet Jill Gower to officially launch eight of the 11 chapbooks in the Picaro Poets series published by Ginninderra Press (those from South Australian poets). Jill briefly spoke about each poet in the series, quoting specific lines and sharing snapshots of their work to convey the variety and depth the new line has to offer. Next up was Brenda Matthews, editor of the series, and who is a fine poet herself with a chapbook of her own in there (published under her maiden name Brenda Eldridge). Brenda paid special thanks to her partner Stephen, who was lurking in the corner and later, I discovered, prefers to stay in the background, for his advice and hard work in producing the new-look chapbooks. 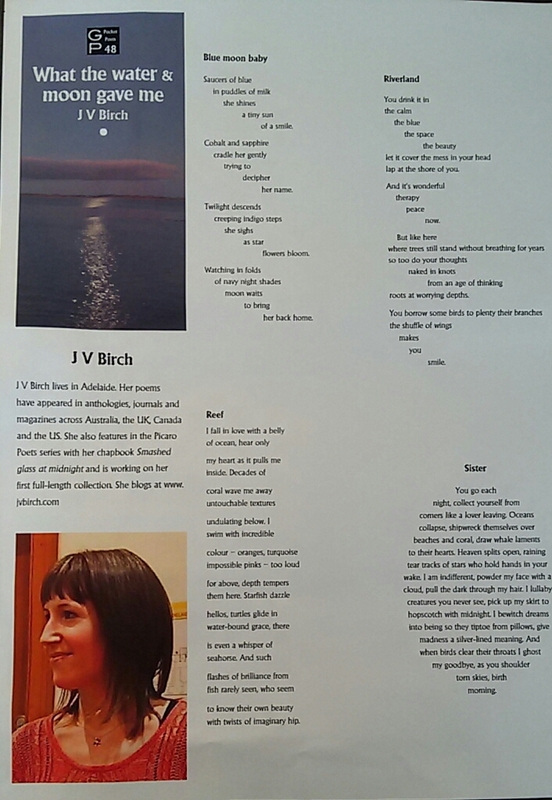 Brenda also made special mention of me, who was the first to be accepted in the new series and got pulled in by the first poem I found out after! So I was first up and read three poems from Smashed glass at midnight – ‘Admission’, ‘Offspring’ and ‘Visiting hours’ – all of which some of the audience had heard before at my launch and there were a few familiar faces – Jules Leigh Koch, Heather Taylor Johnson and Rob Walker. Next up was a reading from Kate Deller-Evans’ collection Open Inspection, who unfortunately was not able to attend, quickly followed by Margo Poirier who read an entertaining poem about Centrelink from her chapbook Wellspring. Zenda Vecchio was up next reading from her collection Luminous, followed by Lyn Williams and Rosemary Winderlich reading from their collections Stray Thoughts and Suspended Lives respectively. Finally it was Brenda’s turn, who shared a delightful piece about how even the toughest nuts can have a soft centre from her chapbook Not what they might seem. 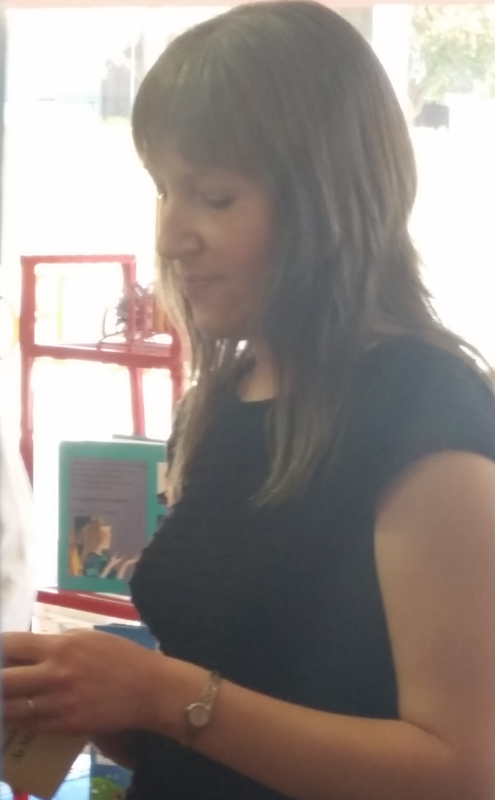 Jude Aquilina, an amazing local poet, was also not able to attend so I brought a copy of her chapbook, Ship Tree, to read at leisure when I have chance to breathe again. I have also been asked to be guest poet at a local poetry group, so watch this space for further details! Well here it is folks, my first collection of poetry! And I haven’t stopped smiling!! The chapbook contains 20 poems that explore loss – of the self, another or the connection between – which I hope provoke a few thoughts rather than a need to reach for the tissues! 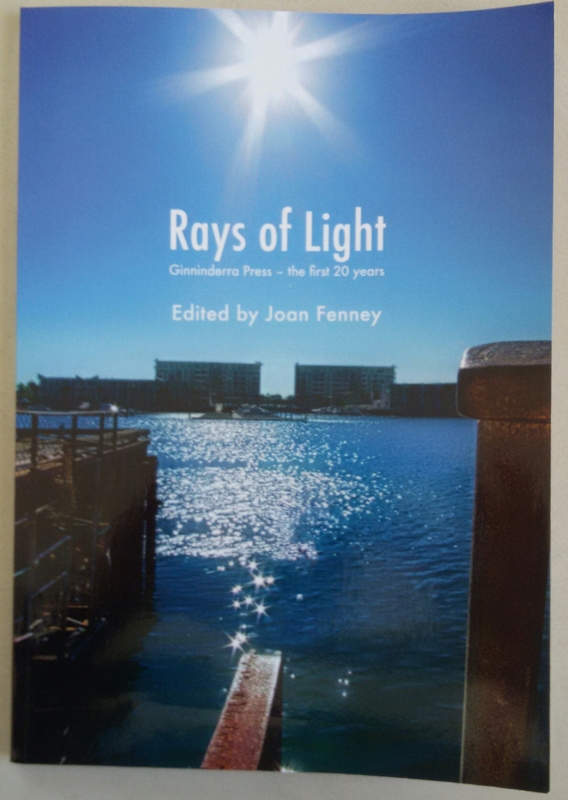 I am so pleased with how it’s turned out, having been beautifully put together by Brenda and Stephen Matthews at Ginninderra Press, who have had the painstaking experience of dealing with a poet and her precious perfections! And I am honoured to be their first of the new Picaro Poets, which I have no doubt will become a fantastic series as it continues to grow.